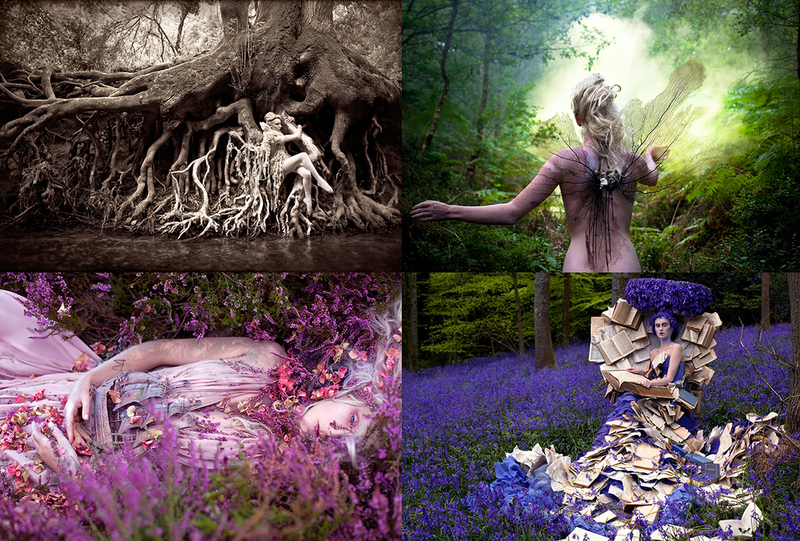 Fine art photographer Kirsty Mitchell’s award-winning series of conceptual portraits titled Wonderland will soon be available as a book by the same name. 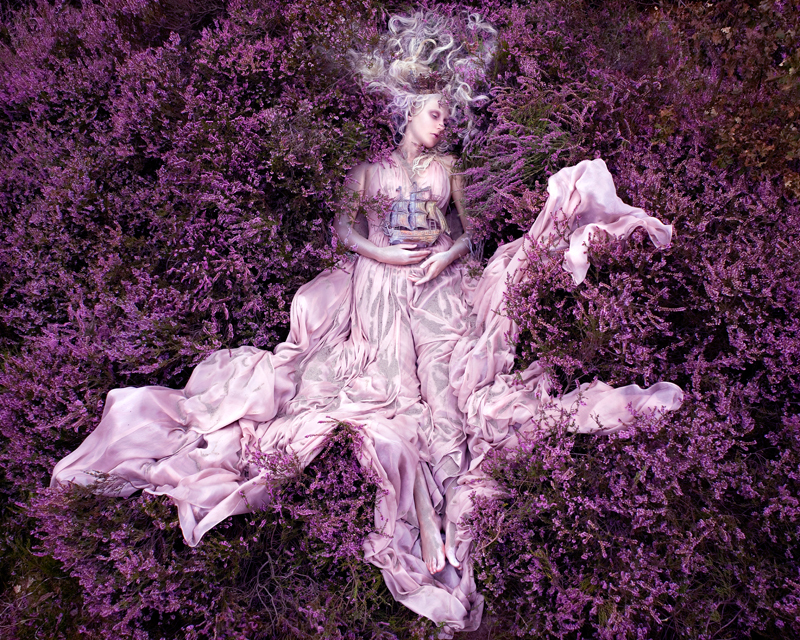 Wonderland began as a small project in 2009 when Mitchell decided to explore childhood stories shared by her mother, an English teacher, who died from cancer several years earlier. 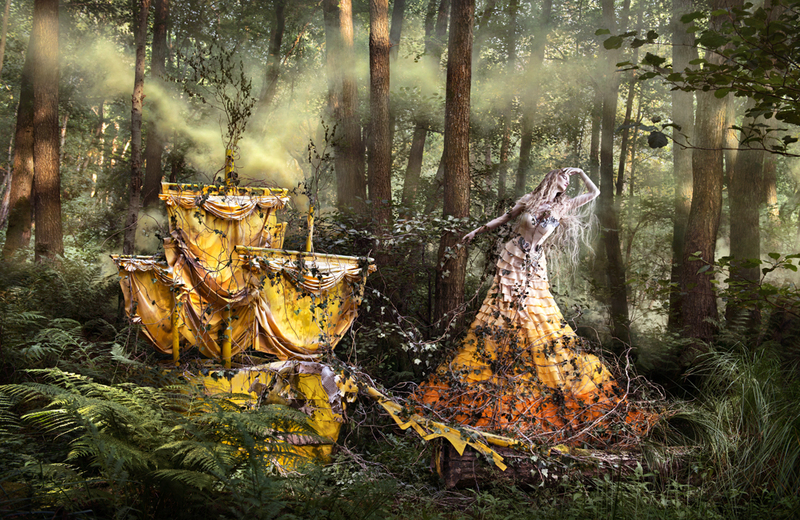 Models dressed in lavish costumes were shot against natural settings like deeply wooded forests to evoke the elements of mystery and fantasy enjoyed by Mitchell’s mother. 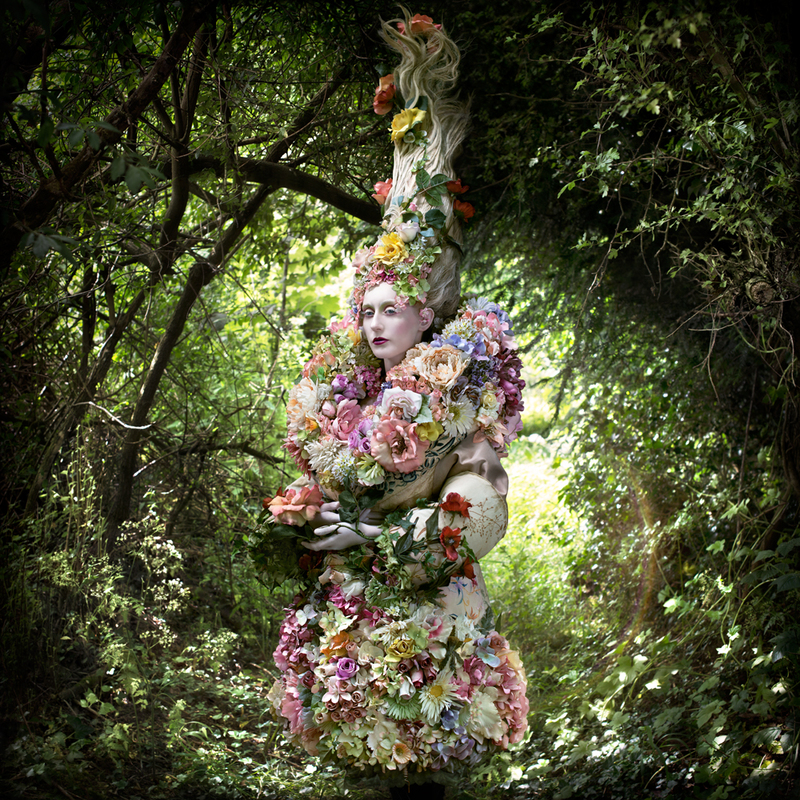 While portraits from the series are extremely detailed and vivid, they remain intentionally ambiguous enough for readers to project their own stories onto them.